After initiating formal marketing in April 2013, we successfully let 7,000 sq ft of office space to Kent Foods, who took occupation at the start of August 2013. 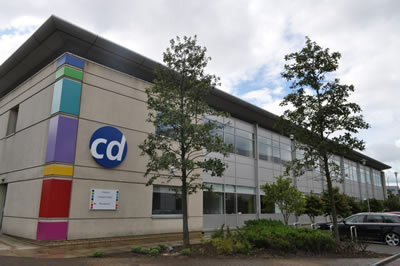 The deal comprises the largest single office letting in the Braehead area in 2013 (to date). We provided the client with strategic marketing advice, followed up by a comprehensive marketing campaign, which has helped our client minimise the void period for the vacant space. We continue to act on behalf of our client to let the remainder of the space. **Update October 2015 - We have now let the second half of the upper floor (7,726 sq ft) to Boston Networks and the building is 100% let ""